A gradual shift has been underway in the Indian Pharmaceutical sector where the technological advancements have been taking inroads into the development, testing phases of various new drugs, disrupting the erstwhile processes to unfold innovations to create new opportunities and an evolved business model. Complementing the change of pace for the Industry, the space is being heavily contested by small- and medium-level enterprises, which are very agile and growing at a rapid pace. In the fast-evolving environment, the need of the Industry to find reliable talent, which can boost creativity and prove a contributor towards the profitability of the company through innovation, becomes a high priority. 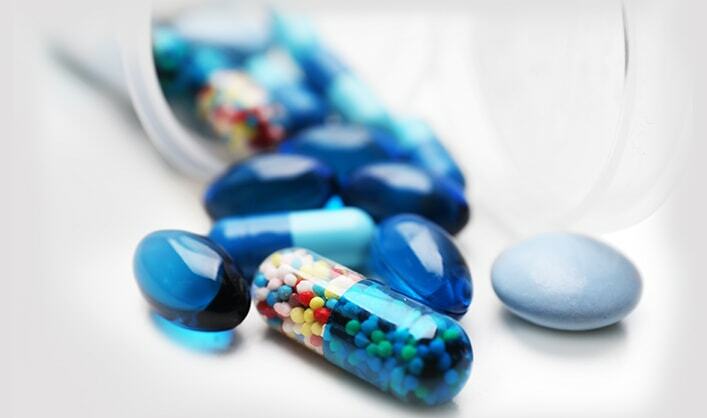 Through our decades of experience in the industry, we understand that the product development cycle for the Pharma sector is a long-drawn process. It is thus important for our clients to find reliable talent who have the ability to focus on product innovation in the long run. We are committed to providing time bound and high-quality value-added search solutions for a wide range of executive and managerial roles. Over the years, we have successfully executed various client assignments and stayed ahead of the curve in the Pharmaceutical domain. We believe in maintaining long-standing relationships with our clients and ensure that companies find a perfect link with the right talent at the right time. 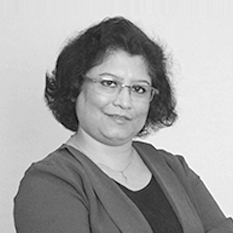 Anupama Banarji heads the Pharma, Lifesciences Devices & Diagnostics practice at ABC Consultants. Anupama has 20 years of experience in the Pharmaceutical industry. Prior to joining ABC, Anupama worked with Zydus Cadila. Her strong industry background enables Anupama and her team to have a strong technical understanding and expertise in how the Pharma Value Chain Operates. This indepth understanding of domain enables the ABC PHL team to be one of the best in the industry and helps to partner and consult the clients with technical insight and skill based talent search. Anupama holds a Bachelor’s degree in Science, Post Graduate degree in Botany(Genetics specialization) & B Ed degree.